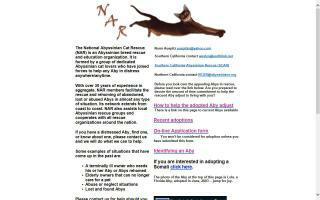 United States Cat Directory and Kittens For Sale - O Kitty! Complete line of cat products for the discriminating cat lover. 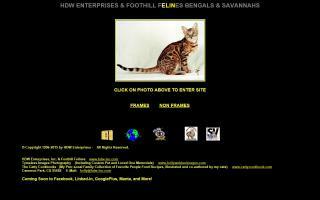 BengalCats.co is an online community for Bengal cat breeders, owners and enthusiasts with informations, videos, pictures, and more! 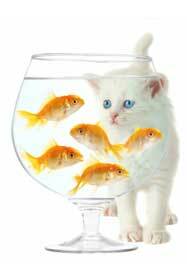 Cat owners can easily find local cat sitting companies and sitters. 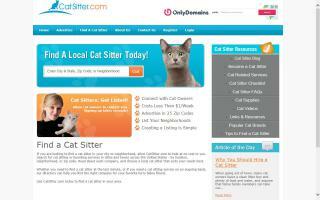 CatSitter.com is searchable by zip code, neighborhood, and city, and local cat sitters are listed. 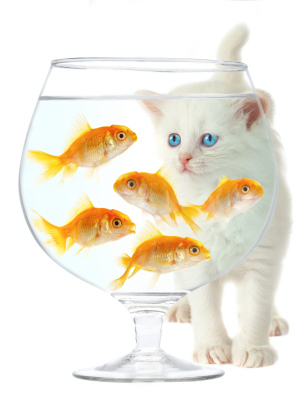 Shop at CatsPlay.com for fun furniture for cats and kittens - everything imaginable for cats. Browse our selection of cat condos, cat scratchers, cat furniture, play trees, sisal rope furniture, and climbing gyms for your kitty. 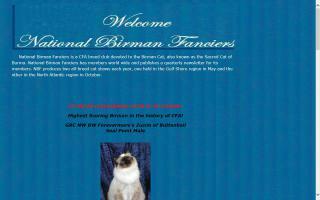 Breeders of Persian/Himalayan & Exotic Short Hair cats and kittens. Producing solids and pointed color. Breeding for health and sweet dispositions. CFA + CFF registered. Bengal cats and kittens bred to look like their wild Asian leopard cat ancestors; leopard spotted accessories; free screensaver; chat; feline fun facts, and MORE here at the HDW site! 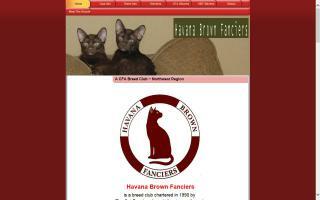 Havana Brown Fanciers is a Northwest Region Cat Fanciers Association breed club with friendship and the love of the Havana Brown as our foundations. 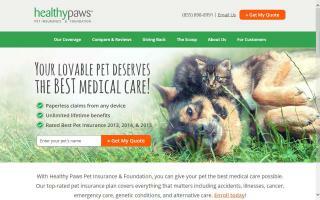 Healthy Paws Pet Insurance has one easy to understand plan covering everything that matters including injuries, illnesses, genetic conditions, and emergency care. 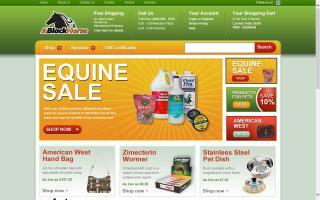 We offer unlimited lifetime benefits and top-rated customer service. 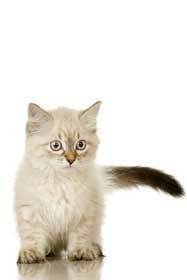 Call or visit our website for a free quote for your cat or kitten. We provide dog sitting and pet sitting services to New York, Los Angeles, San Francisco, San Jose, and the surrounding areas in the USA. Our mission is to provide your home, and most importantly your pets, reliable, and affordable dog sitter and pet sitter services. Welcome to NVP, a small cage-less cattery located in the beautiful Napa Valley. My name is Gina Imrie, and it is my pleasure to provide my clients with healthy, beautiful kittens with great personalities. Our kittens come from champion and grand champion lines, are PKD-free and FELV-neg, and come with a one year genetic health guarantee. 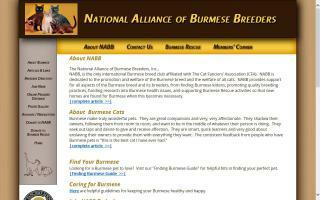 NABB is a Burmese Cat club affiliated with the CFA and dedicated to the promotion and preservation of the Burmese breed and the welfare of all cats. 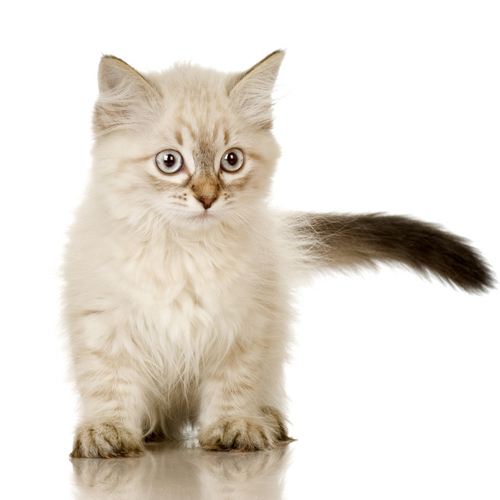 Purebred Siberian cats and kittens. Information on this remarkably beautiful hypoallergenic breed that originates from Russia. Lynx colourpoints and tabbies, with and without white. 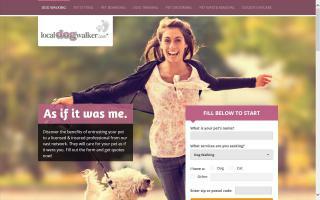 Socialized, loving, intelligent companions in top condition and health. Love people! Magnificent show/breeder quality. Ideal family pets! Professional artist - realistic portraits of people and pets.